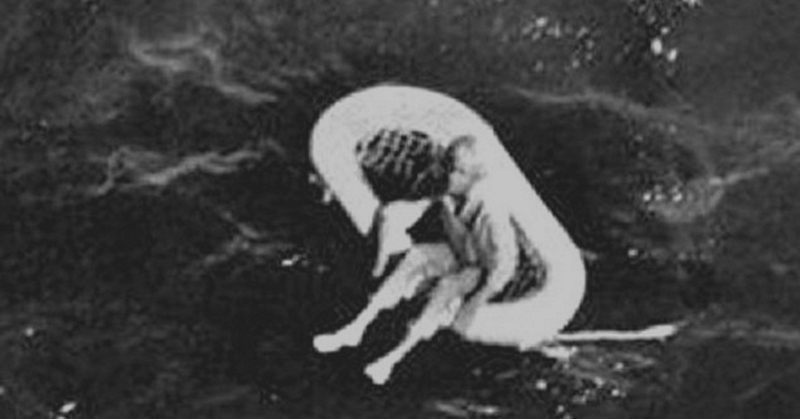 In 1961, a little girl was rescued at sea. Decades after the girl’s rescue, she finally reveals the terrifying truth about what happened. A freighter ship sailing around the Bahamas happened upon an unbelievable sight in the ocean in 1961. An 11-year-old girl, Terry Jo Duperrault, was drifting on a minuscule cork float near death. Her story about how she got stranded in the middle of the Atlantic will blow you away.